An engineering company working on the National Children's Hospital (NCH) Tallaght satellite centre has rejected a claim that its performance was not up to standard. The NCH project has been hit by controversy after it emerged construction costs spiralled by €450m to €1.4bn. Health Minister Simon Harris faces a no-confidence motion in the Dáil today over his handling of the issue and other crises in the health service. Now it has emerged engineering company Actavo was criticised during a meeting of a sub-committee of the National Paediatric Hospital Development Board (NPHDB) which is overseeing the construction project. 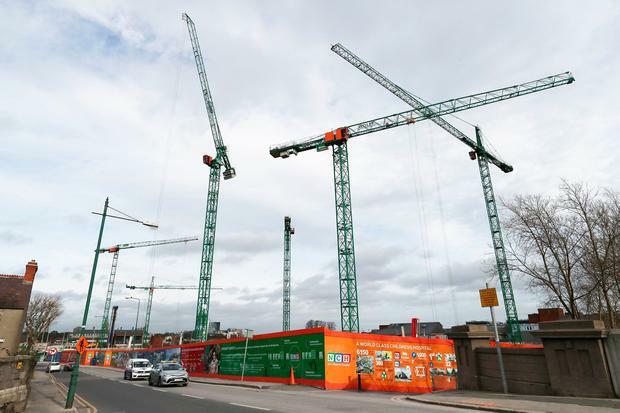 The NCH will eventually comprise the main facility at the St James's Hospital site in Dublin city and satellite centres in Tallaght and Blanchardstown. A meeting of the construction and finance sub-committee of the NPHDB was given a construction update on October 31, 2018. In relation to Tallaght, the minutes of the meeting said "issues are ongoing with the crèche and decant building". A decant building is one where staff are relocated during the construction of the main centre. It was noted "the project is currently five months behind schedule" and "the performance of Actavo has not been up to standard". It had been expected the Tallaght satellite centre would open this year, but it was revealed in December it won't receive patients until 2020. 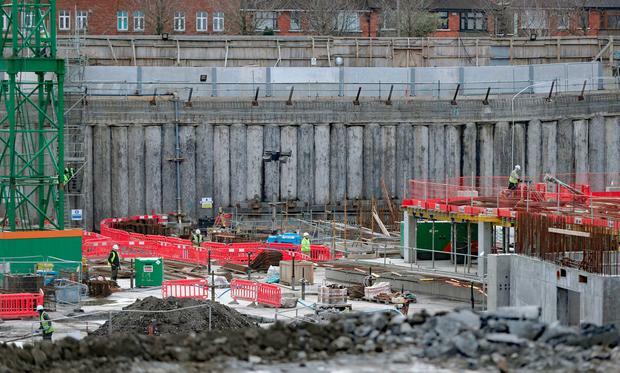 An Actavo statement said the company was appointed as a sub-contractor for the main builders, BAM Ireland. It was to construct modular decant and crèche buildings following a competitive tendering process. "Actavo wholly rejects any comments regarding its performance not being up to standard. "The company progressed its works regularly and diligently and the project has been successfully completed and handed over," it said. A statement from the NPHDB did not address a question about what aspect of Actavo's performance was considered not to be up to standard. It said the decant and crèche building was completed in November, allowing construction to start on the paediatric outpatients and urgent care centres, which will open in 2020. Mr Harris is expected to survive today's vote of no confidence being tabled by Sinn Féin, as Fianna Fáil TDs will abstain. Senior Fianna Fáil TD Michael McGrath argued it would be "national sabotage" if his party supported the no-confidence motion which he argued would cause an election as the country faces the threat of Brexit. Responding to suggestions by Sinn Féin leader Mary Lou McDonald that the minister should go, Taoiseach Leo Varadkar defended the Government's performance and claimed that Sinn Féin was using the children's hospital controversy for political gain. "Probably what has happened here is that the cost of building this project was underestimated. It's not a case of taxpayers' money being wasted," Mr Varadkar said. "This is a case of the real cost of the project being underestimated. "We have seen examples of that in the past with other projects, although not in the last decade," he said. The Taoiseach added that it was part of Sinn Féin's "spin" to claim that projects have been delayed because of the €450m overspend at the hospital.